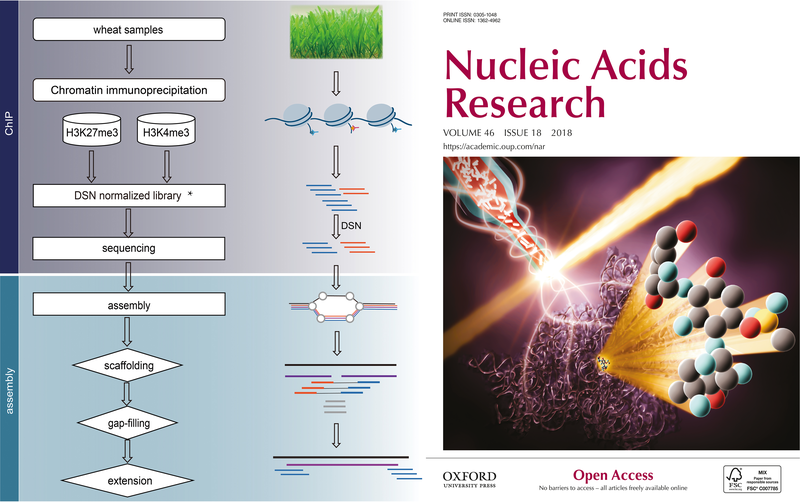 2019-03-05: Congratulations to Fei Zhao for publication of "Control of de novo root regeneration efficiency by developmental status of Arabidopsis leaf explants" in Journal of Genetics and Genomics. 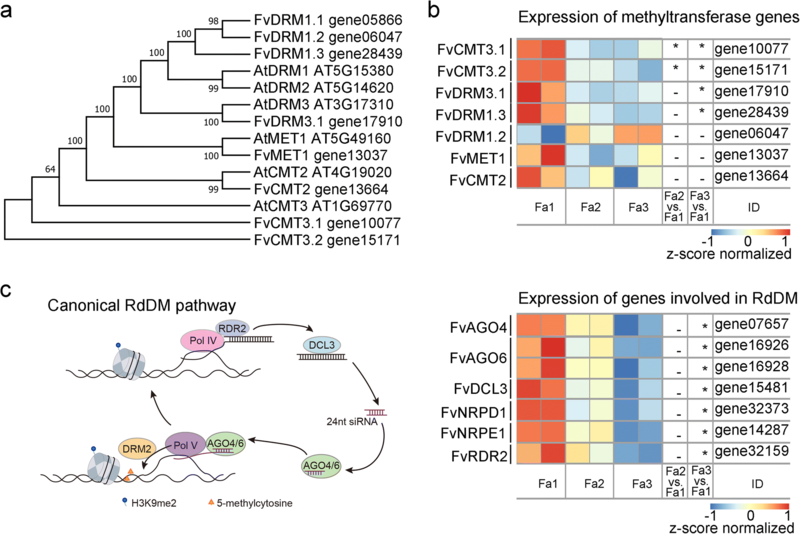 2018-11-15: Congratulations to Jingfei Cheng for publication of "Downregulation of RdDM during strawberry fruit ripening" in Genome Biology. 2018-11-07: Congratulations to Meifang Qi for successfully defending her doctor's dissertation. 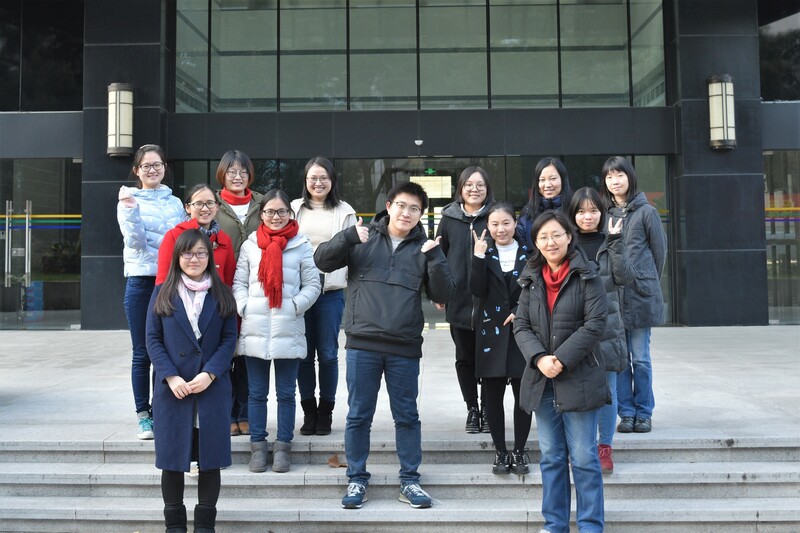 2018-11-01: Congratulations to Meiyue Wang for publication of "Genome-wide probing RNA structure with the modified DMS-MaPseq in Arabidopsis" in Methods. 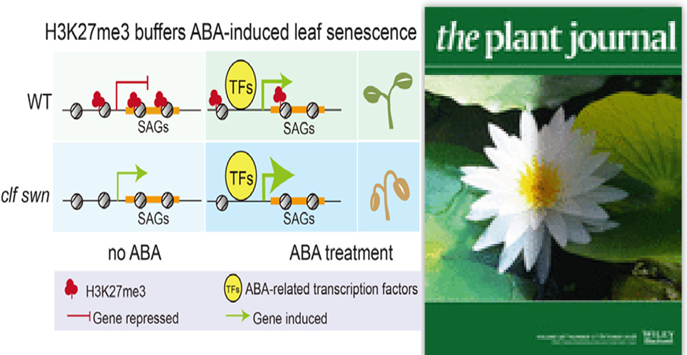 2018-10-11: Congratulations to Jingfei Cheng for publication of "Polycomb repressive complex 2 attenuates ABA-induced senescence in Arabidopsis" in the Plant Journal. 2018-09-26: Congratulations to Yuejun Wang for successfully defending her doctor's dissertation. 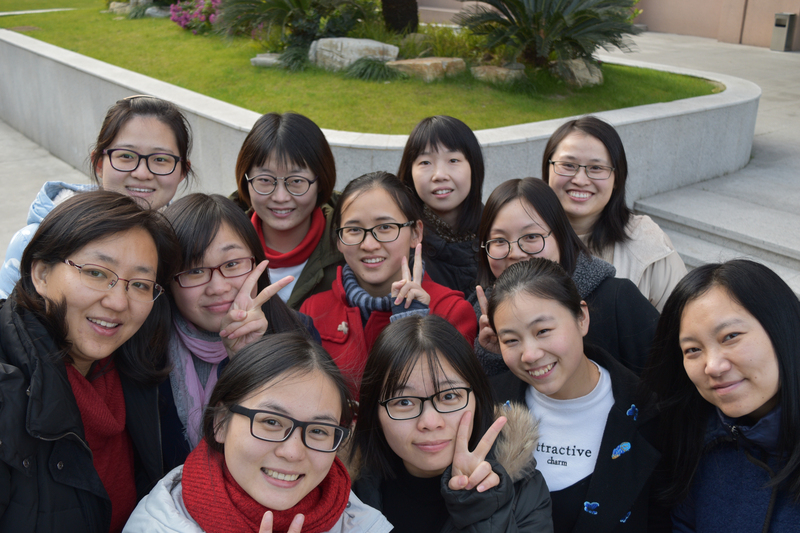 2018-06-21: Congratulations to Meifang Qi for publication of "CGT-seq: epigenome-guided de novo assembly of the core genome for divergent populations with large genome" in Nucleic Acids Research. 2018-05-17: Congratulations to Jingfei Cheng for successfully defending her doctor's dissertation. 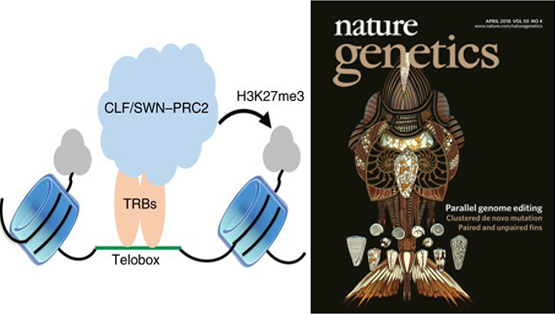 2018-04-26: Congratulations to Yuejun Wang for publication of "Telobox motifs recruit CLF/SWNâ€“PRC2 for H3K27me3 deposition via TRB factors in Arabidopsis" in Nature Genetics.